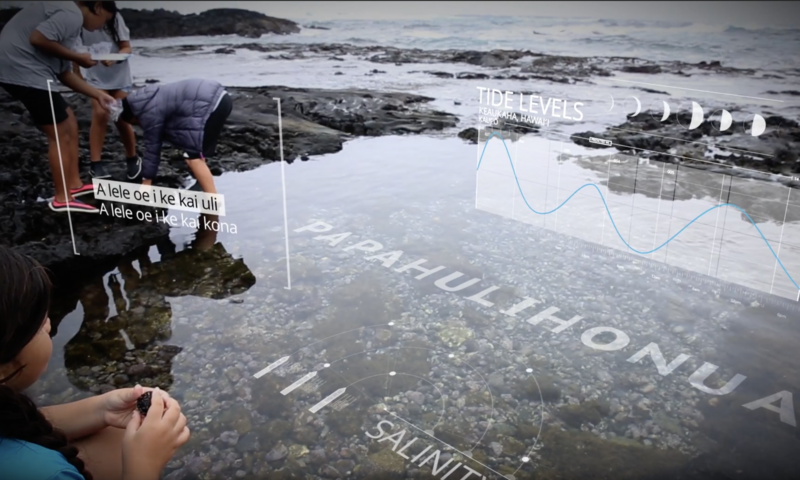 This year Ka ʻUmeke worked with Kanaeokana to develop an array of communication pieces highlighting the work being done at Ka ʻUmeke to create the next iteration in education. One of those products is Ka ʻUmekeʻs first commercial to be launched at the 2017 Merrie Monarch Festival. The goal of the commercial was to communicate the nature of an ancestral-based education in 30 seconds. Two years ago Ka ʻUmeke studied Maui-a-ka-malo as a change agent in order to develop a structure for change that was based on a Maui model. Each year Ka ʻUmeke takes strides to make these changes in order to align its daily operations and educational program to the systems of our ancestors. Why do this? Because it makes sense.